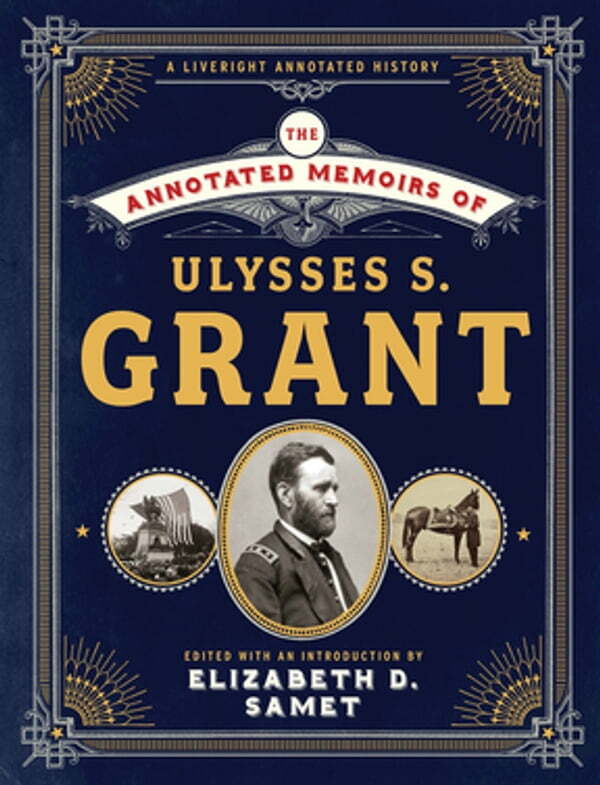 With kaleidoscopic, trenchant, path-breaking insights, Elizabeth D. Samet has produced the most ambitious edition of Ulysses Grant’s Memoirs yet published. One hundred and thirty-three years after its 1885 publication by Mark Twain, Elizabeth Samet has annotated this lavish edition of Grant’s landmark memoir, and expands the Civil War backdrop against which this monumental American life is typically read. No previous edition combines such a sweep of historical and cultural contexts with the literary authority that Samet, an English professor obsessed with Grant for decades, brings to the table. Whether exploring novels Grant read at West Point or presenting majestic images culled from archives, Samet curates a richly annotated, highly collectible edition that will fascinate Civil War buffs. The edition also breaks new ground in its attack on the “Lost Cause” revisionism that still distorts our national conversation about the legacy of the Civil War. Never has Grant’s transformation from tanner’s son to military leader been more insightfully and passionately explained than in this timely edition, appearing on the 150th anniversary of Grant’s 1868 presidential election.